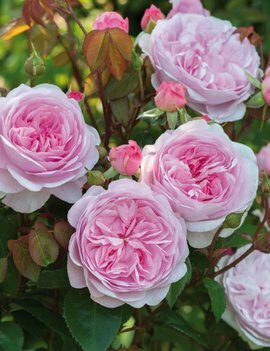 One of our most beautiful roses. 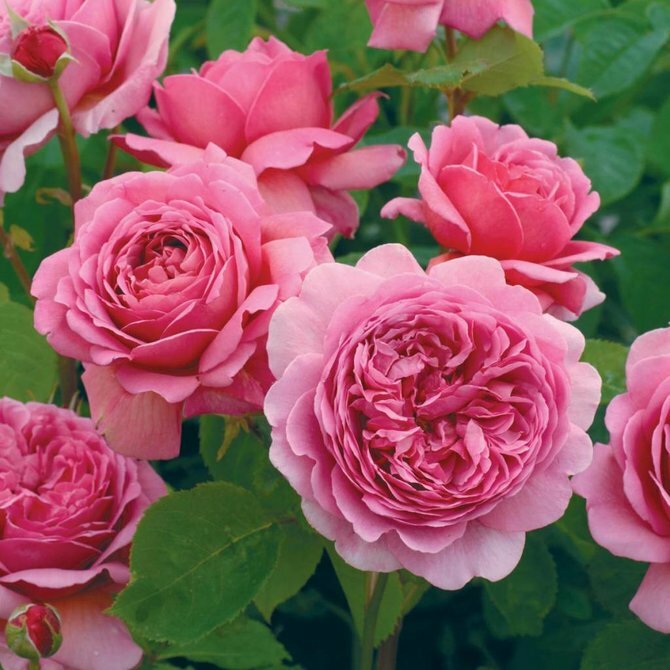 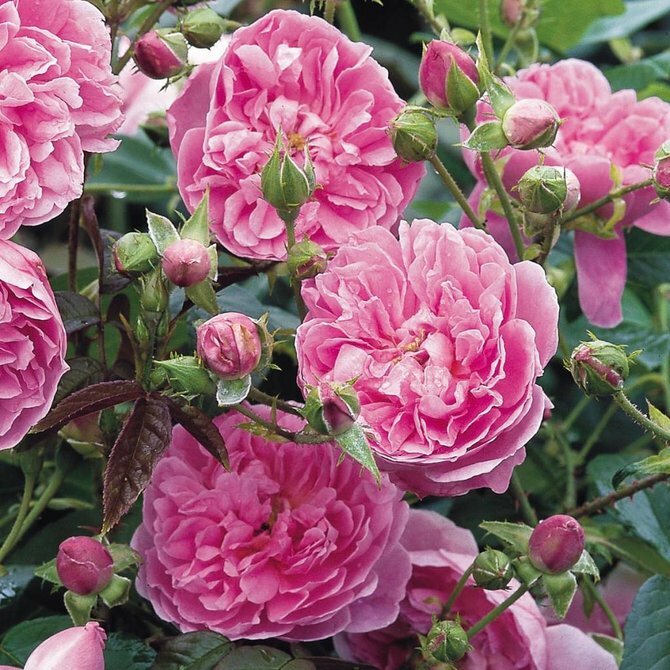 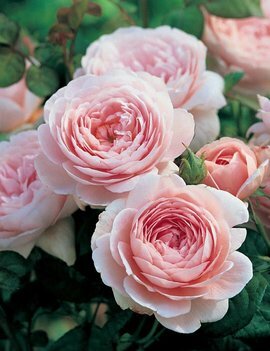 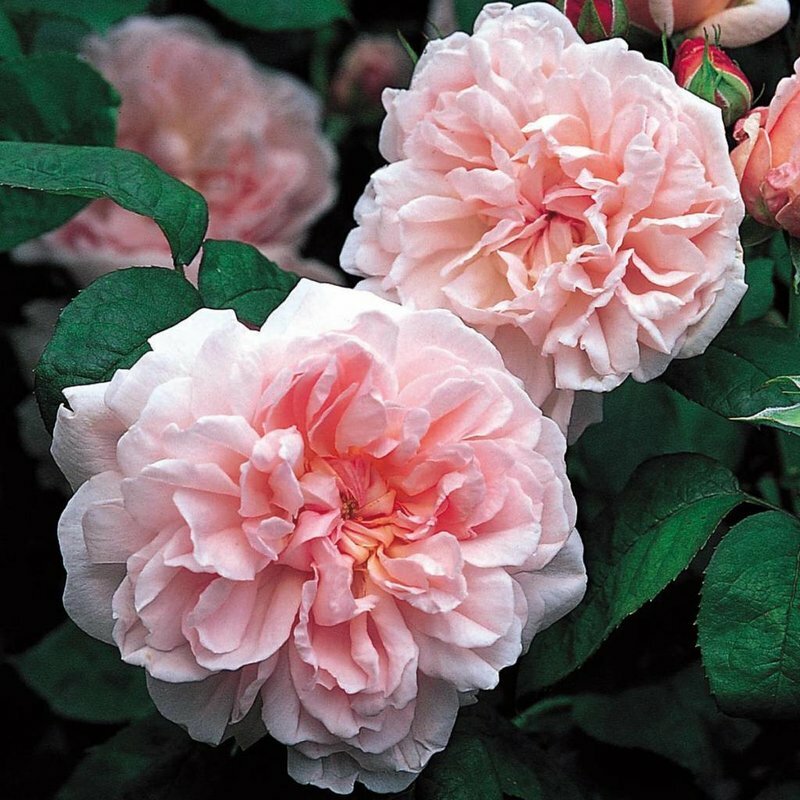 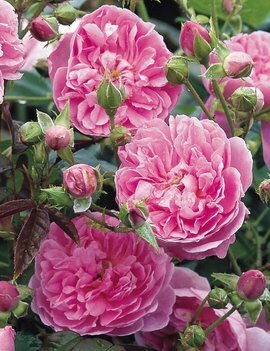 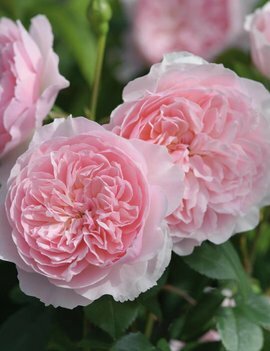 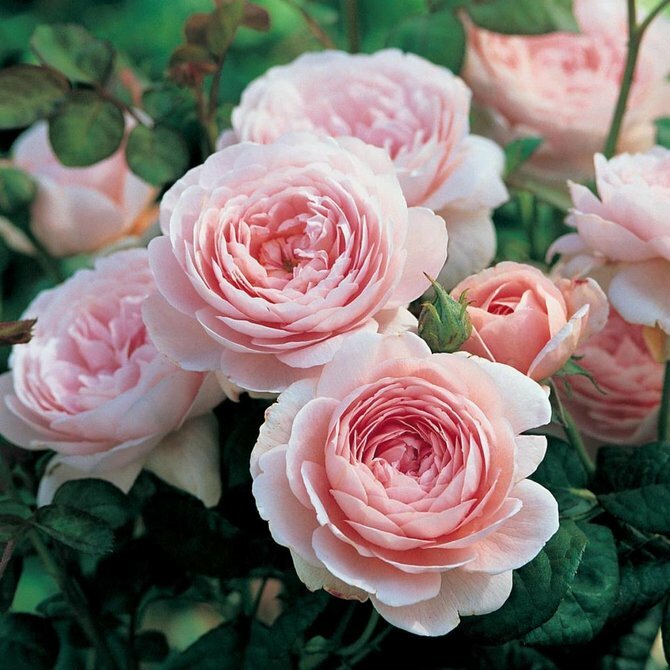 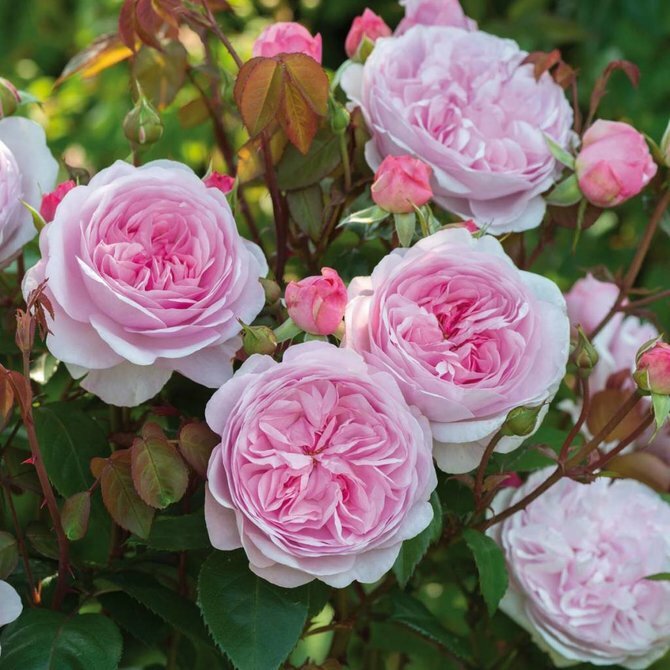 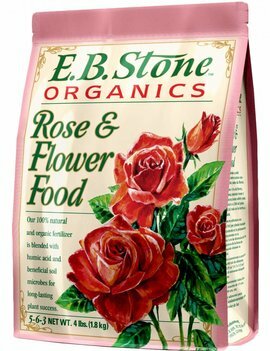 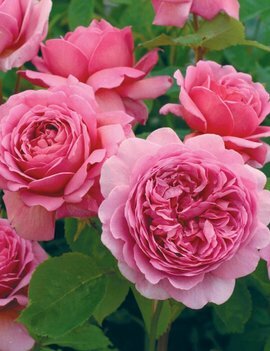 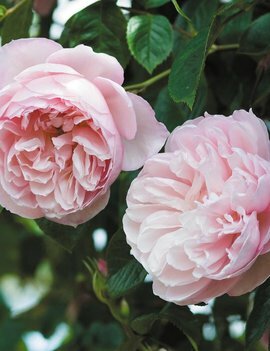 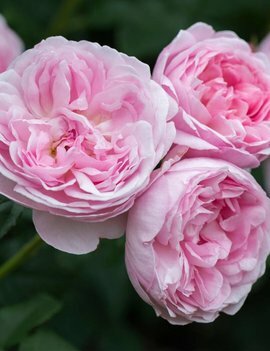 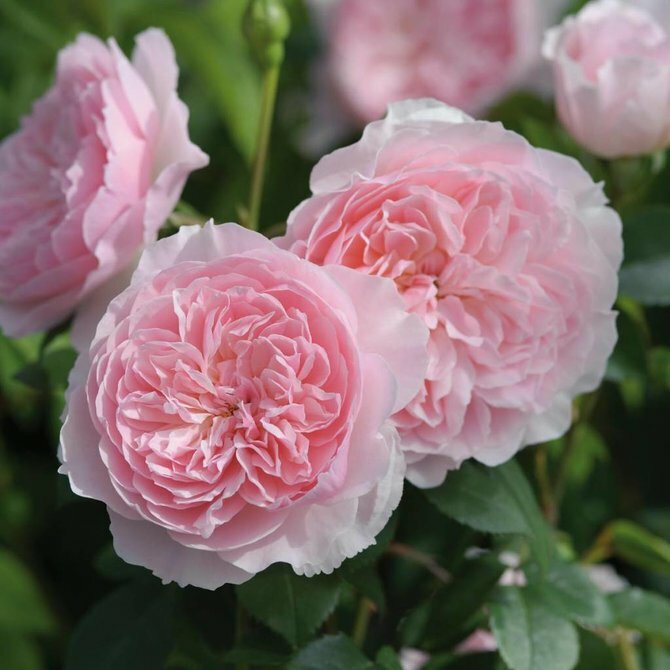 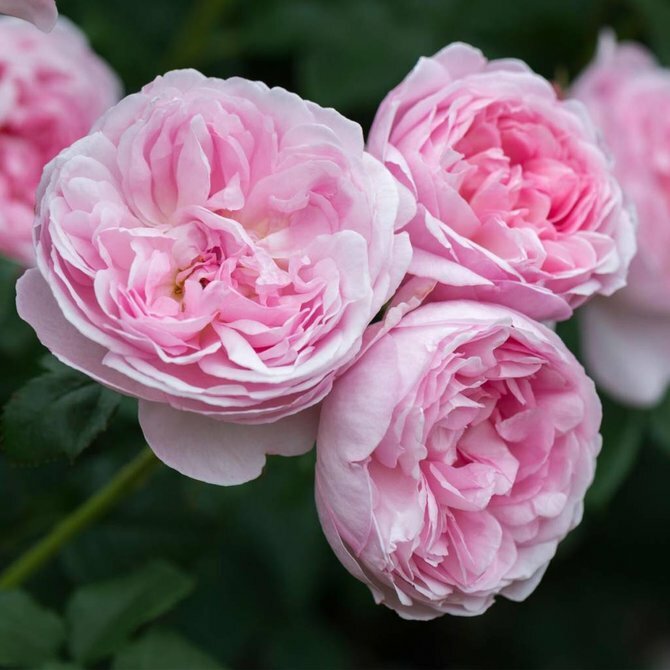 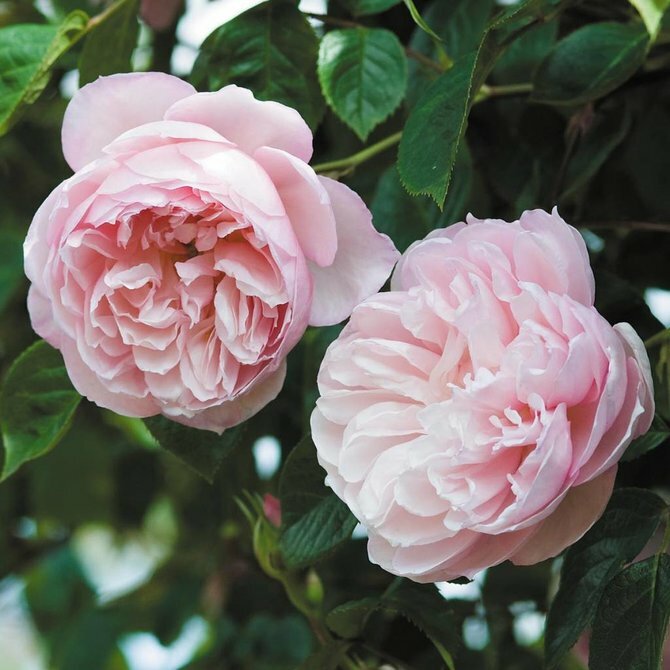 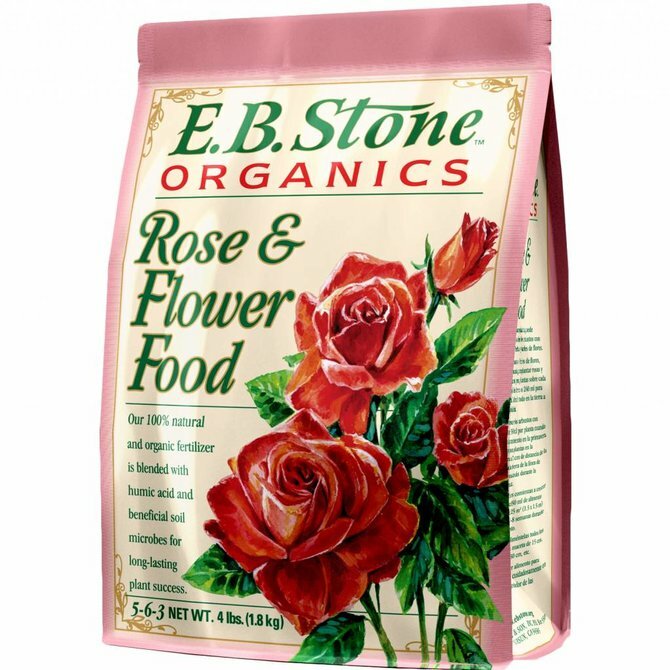 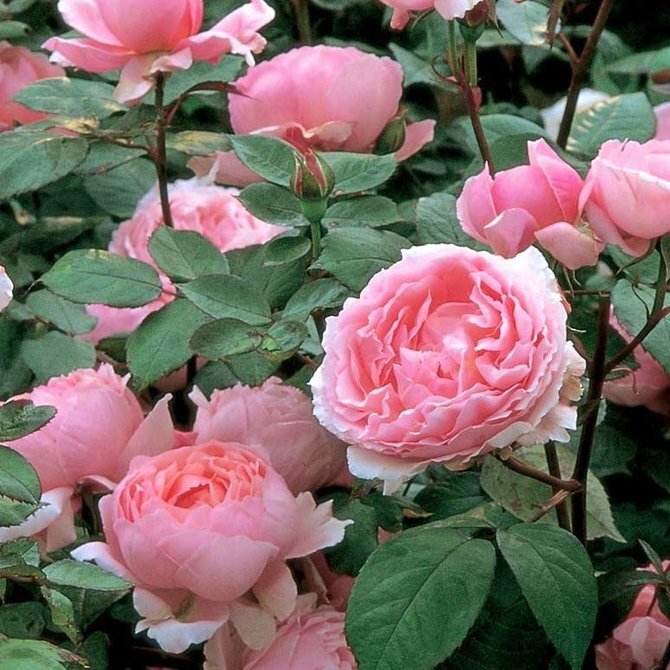 Perfectly formed, soft pink blooms with a charming, sweet Old Rose fragrance. 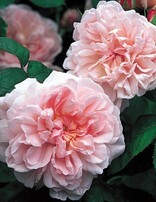 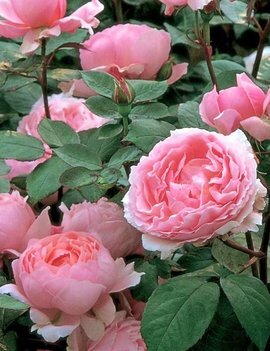 An exceptionally healthy and reliable garden rose.